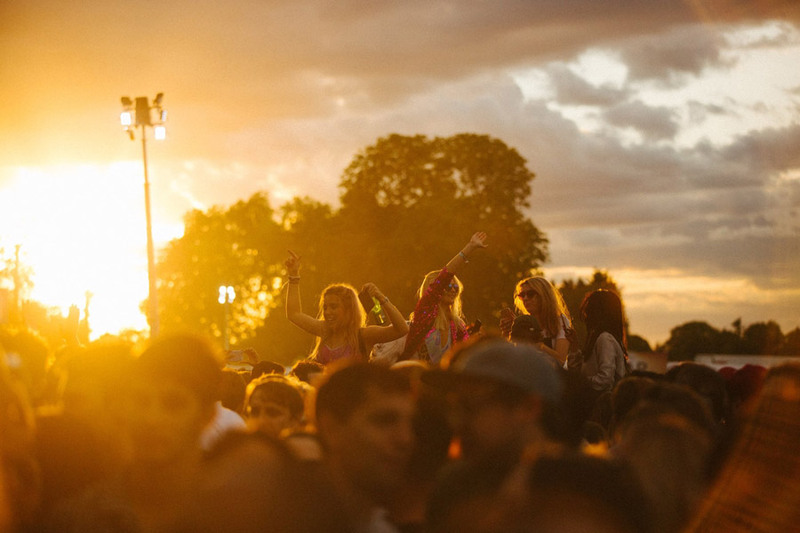 London loves music festivals. Predominantly spread across the summer months, the UK capital boasts some of Europe's most interesting, most finely curated urban, electronic and rock festivals, all within its tightly-packed city limits. Here's a look at what's on offer, including Lovebox, Wireless, Field Day, We Are FSTVL and South West Four. 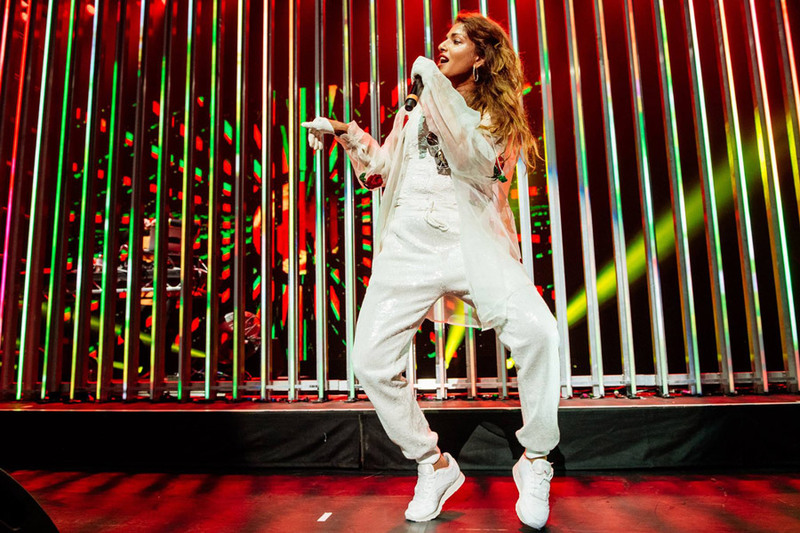 A Pandora-scale offering of urban and electronic greats, Lovebox competes with the most distinctive festivals across Europe, never mind just in London. You'd struggle to find too many festival weekends that better reflect the life and culture of their home city. No longer an East London affair, the eclectic festival has now moved south of the river to Brockwell Park. 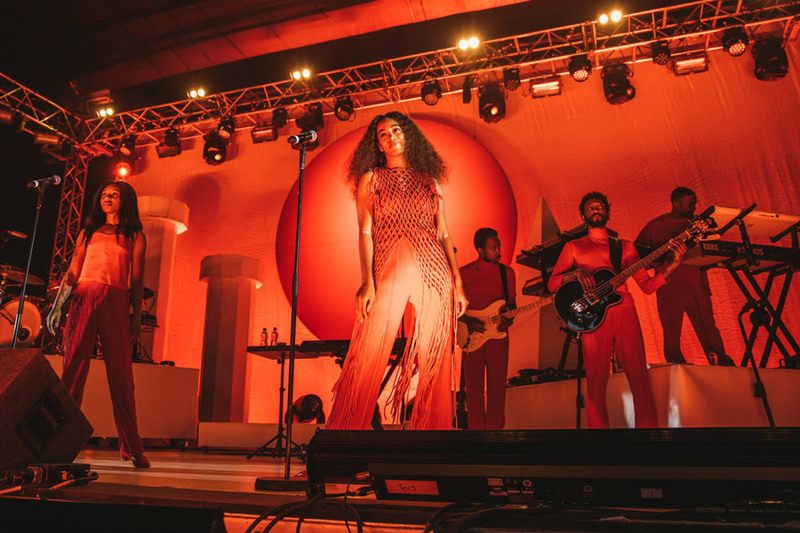 But none of the spirit of the festival has been lost, with an expansive lineup of electronic, jazz, soul, rap and alternative music paired with a famously inclusive atmosphere. 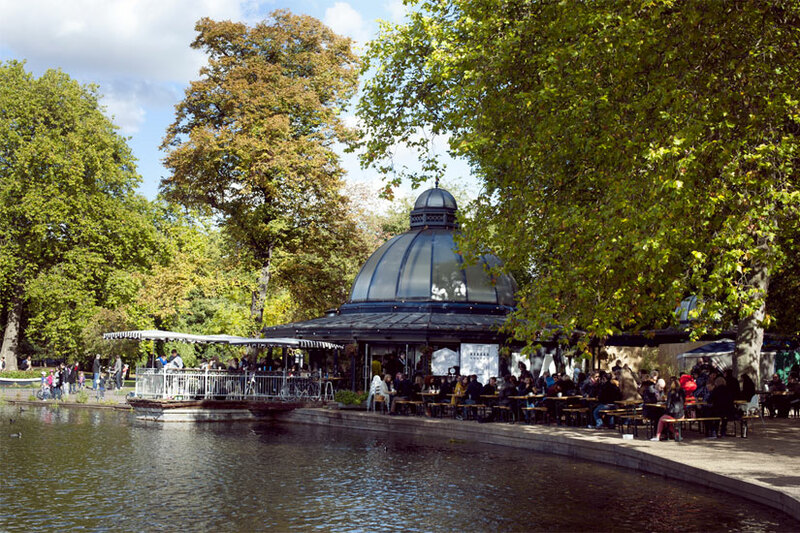 Since its 2015 debut, Citadel has brought a dedicated festival to London's alternative, indie and acoustic audience, showing that mainstream names are not always needed – or wanted. Quite possibly the biggest city-centre dance event in the world outside of Ultra Miami, SW4 turns Clapham Common into a bold and high-profile dancefloor year after year. Arena house, drum & bass, garage and grime all get a fair look-in. After a couple of years as a series of shows in venues across the east of the city, Community switched things up in style in the summer of 2017, taking things outdoors to Finsbury Park. And it's safe to say it was a resounding success, with another open-air rock and indie extravaganza in the diaries for July. 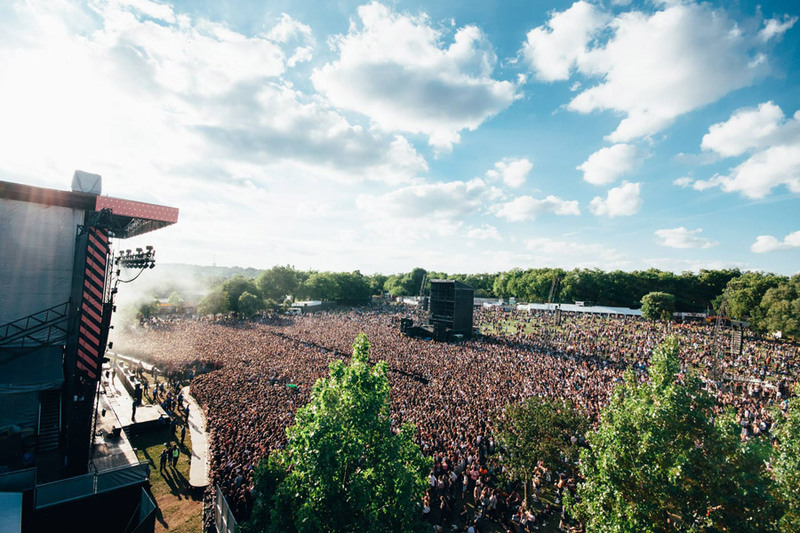 North of the city centre, Wireless Festival has become a beloved resident of Finsbury Park. No festival anywhere in the UK boasts a hip-hop, R&B and grime lineup on the same level as this three day rap spectacular. Wireless Festival 2018 is now sold out! However, ticket holders can still purchase accommodation (Hostels, Hotels, Apartments) or Coaches for this year's festival. Junction 2 is a west London techno festival, curated by brands including Adam Beyer's Drumcode label and Croatian festival Sonus. Held inside the capital's Boston Manor Park, quite literally underneath a motorway junction, the festival welcomes the genre's finest names to come and play inside its urban-natural setting. The Southbank Centre's idea was initially met with scepticism: to host an annual music festival, with one notable musician taking up the reigns of curation each year. Despite the doubt, performers-turned-planners turned out to be very capable leaders, with David Bowie, Yoko Ono and John Peel among those to have excelled in the past. 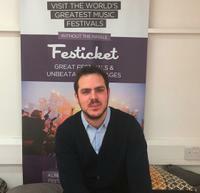 One of the newer kids on Europe's electronic music festival scene, We Are FSTVL has taken very little time in establishing itself as an early high point of the season. Huge lineups regularly feature superstars that others might fail to attract, and their stage design never fails to impress. With its 2016 debut, Sunfall looked to introduce a new concept to the world of one-day city festivals. Each ticket not only gets you into the main day festival in Brockwell Park, but also into an official afterparty of your choosing, with carefully curated events taking place across the city. Two years on, and it's one of the most popular parties the city has to offer. No word on 2018 just yet, but we've got our fingers crossed for news soon. 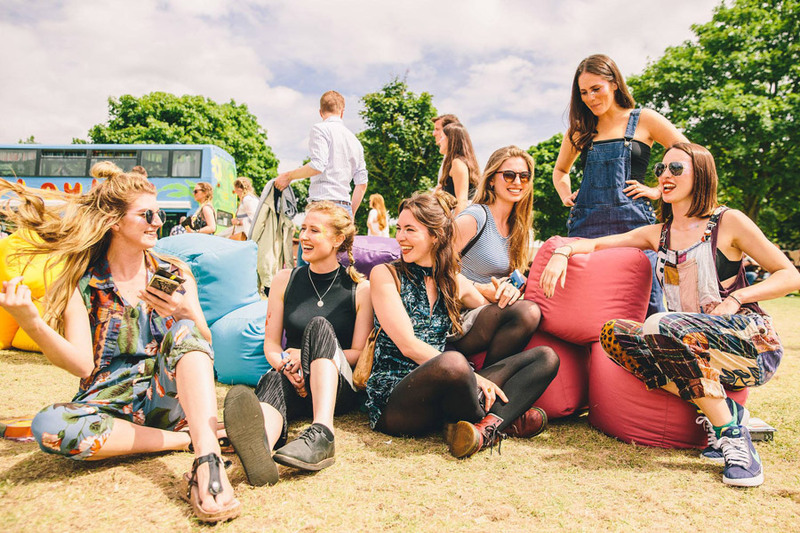 A sizeable addition to London's festival scene, the new eclectic giant has laid claim to Victoria Park (hence the moves from Field Day, Lovebox and Citadel). Bringing arguably the biggest ever lineup to the English capital, it's hard to argue with the pedigree of names on offer.